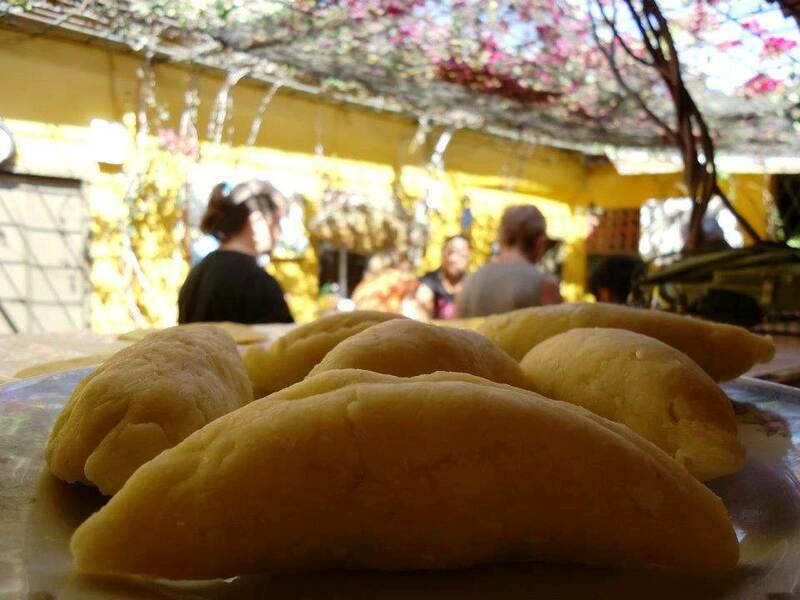 Join and learn in a class of cartagenian cuisine and taste this delicious food. 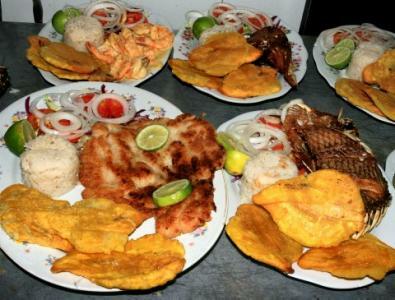 Cartagena´s cuisine is the result of the combination between the Indian, African and Spanish cuisine. Many of this plates are based in the process of deep fried and a mixture of flavors. It will be a very fun and enriching experience, where you will be the taster of your own work. Minimun 2 people (SEE PRICE LIST). BOOKING: Because we have limited spaces we suggets booking your tour as soon as possible through one of this options.